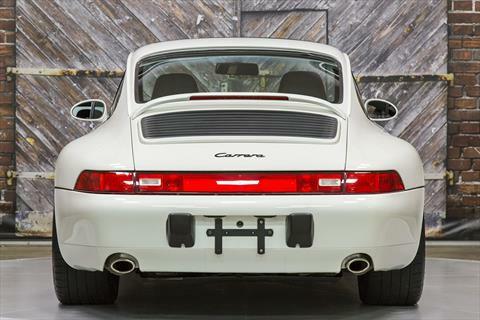 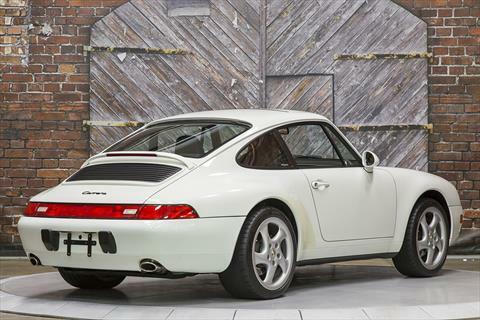 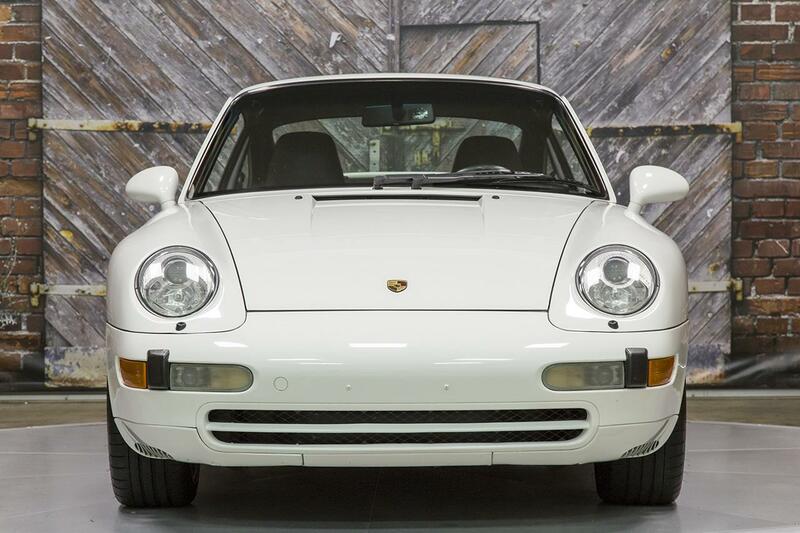 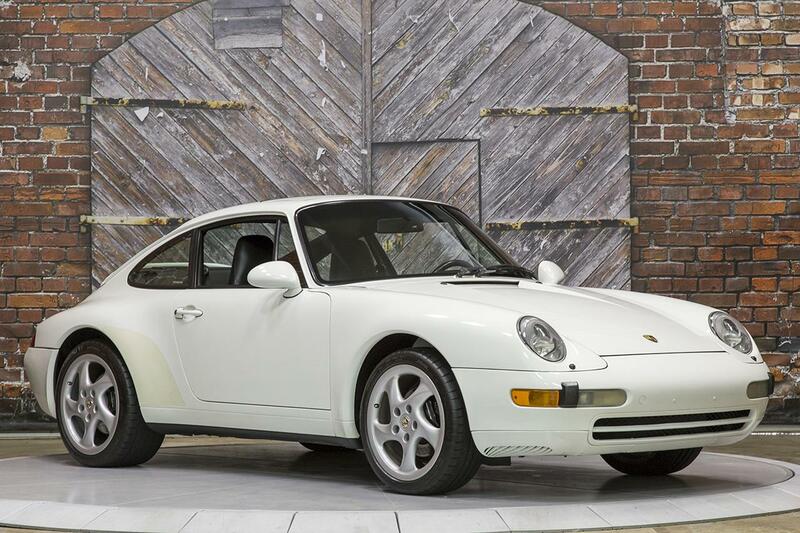 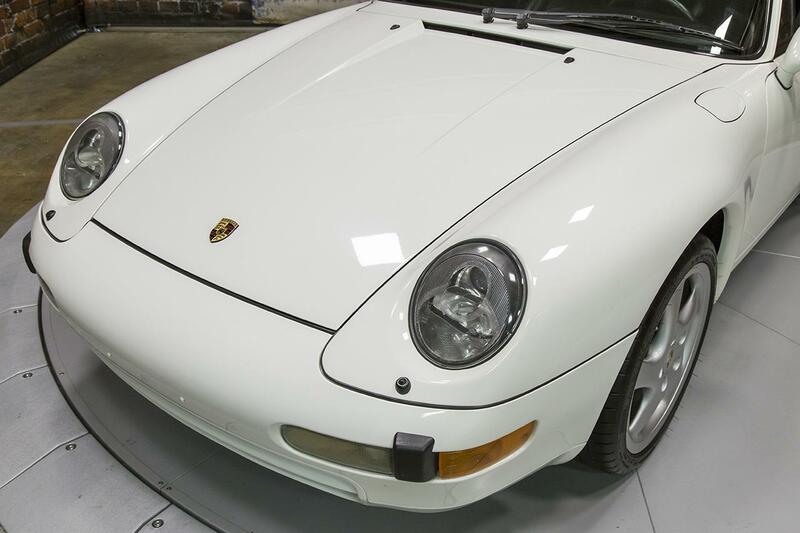 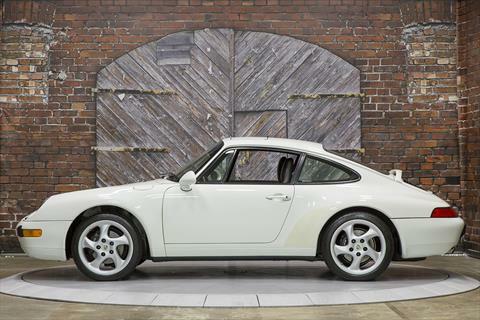 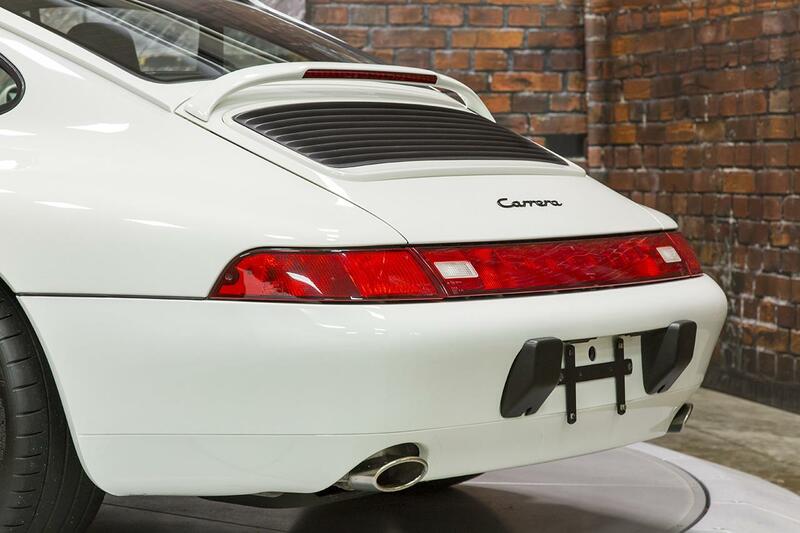 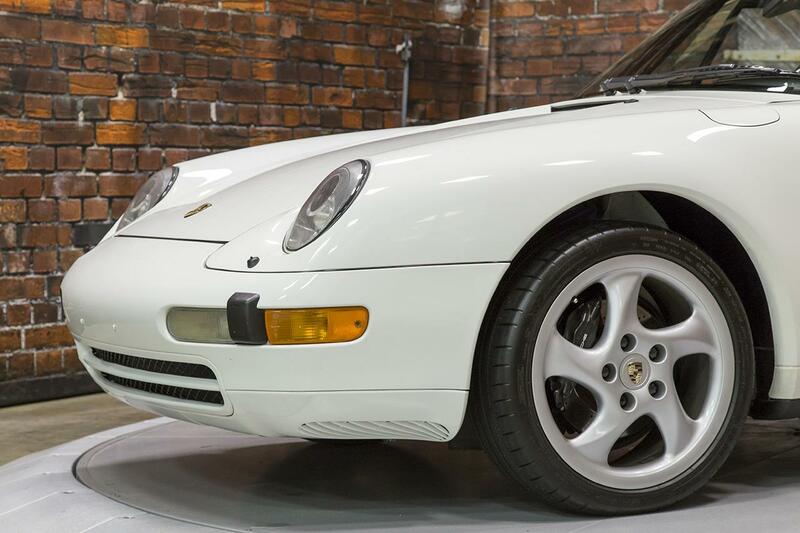 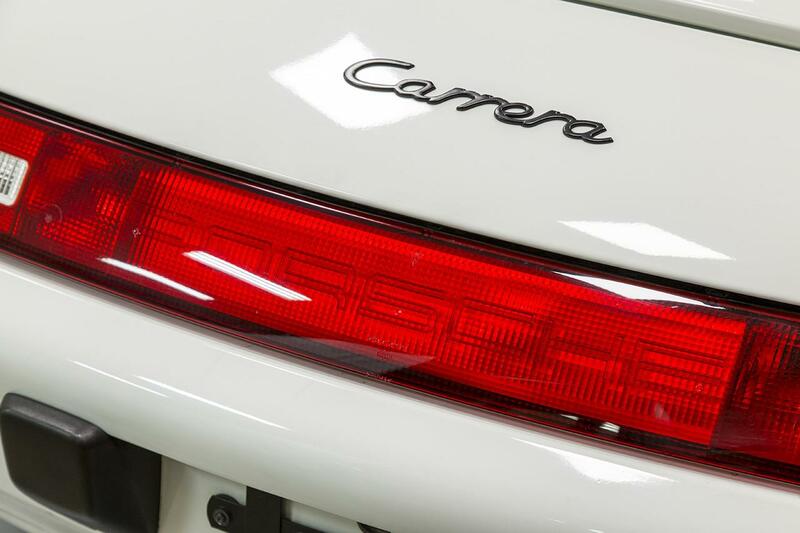 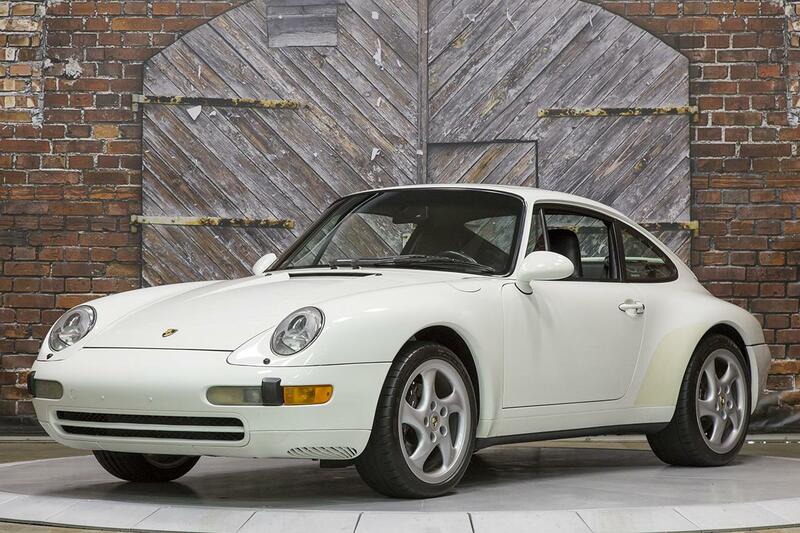 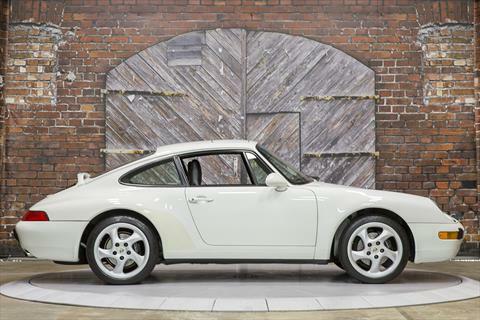 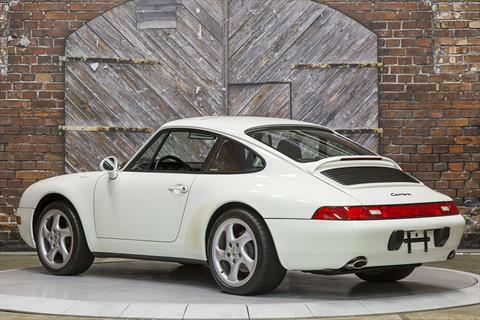 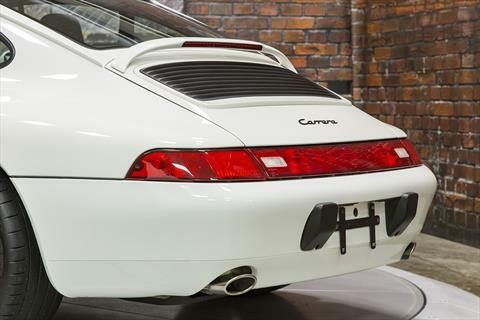 Beautiful 1995 Porsche 993 911 Carrera 6-Speed in Grand Prix White over Black Leather with 76,341 miles. 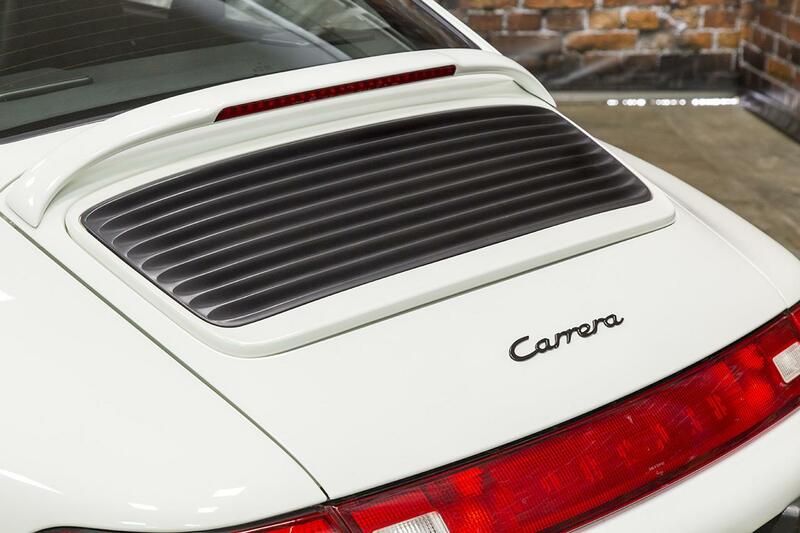 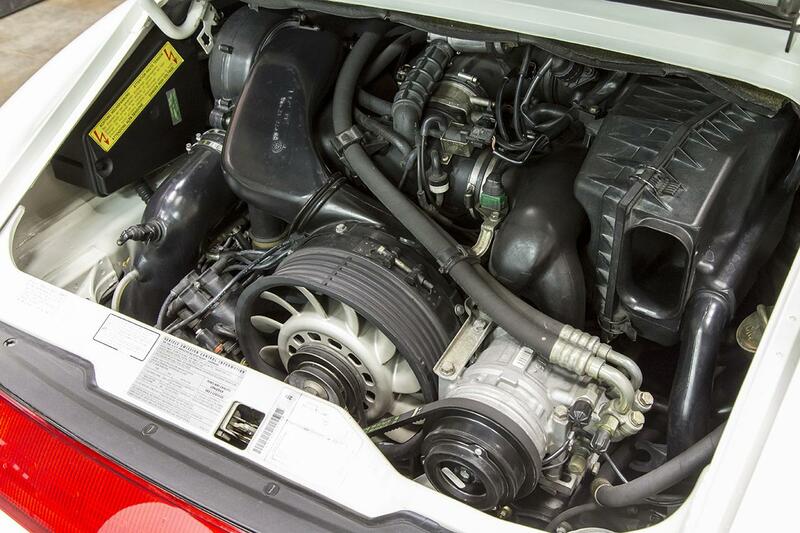 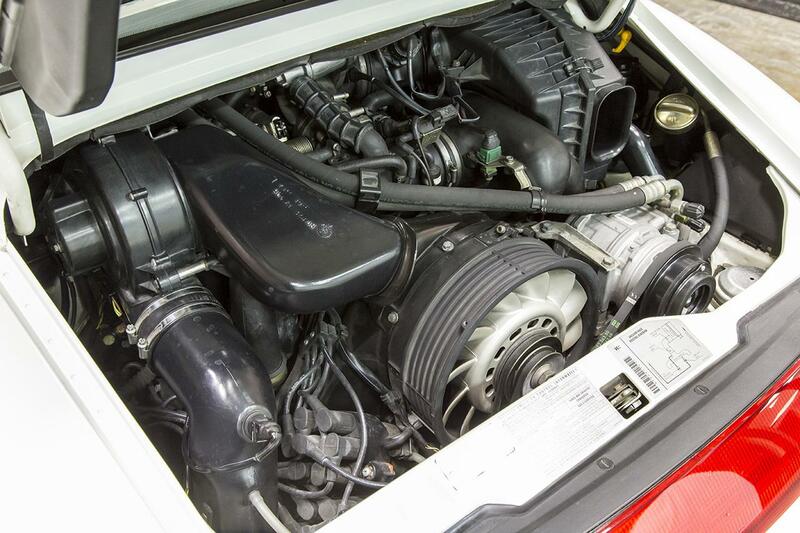 This 911 is powered by a 3.6L Flat-6 engine producing 272 hp through a Rear Wheel Drive, 6-Speed Manual Transmission. 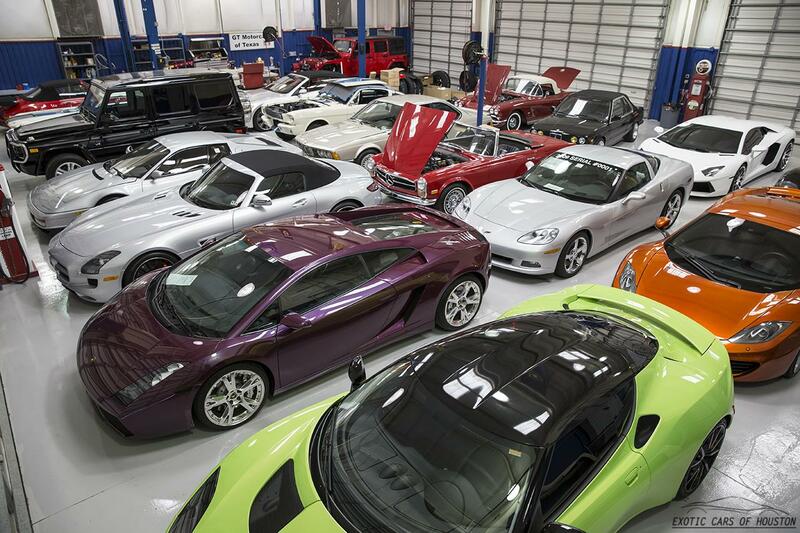 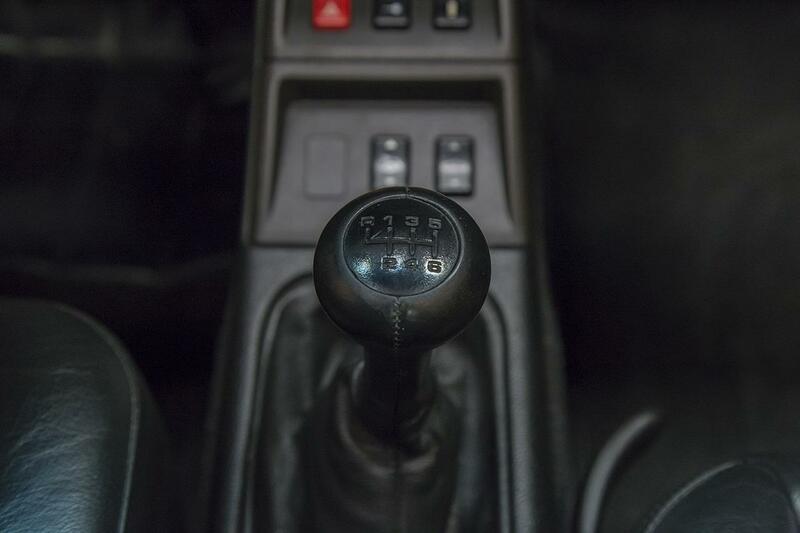 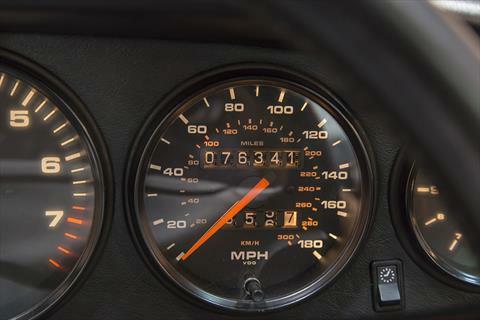 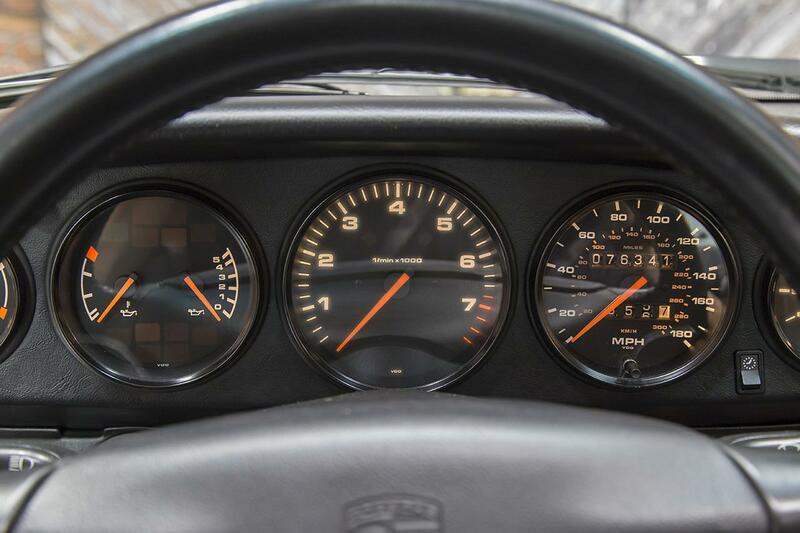 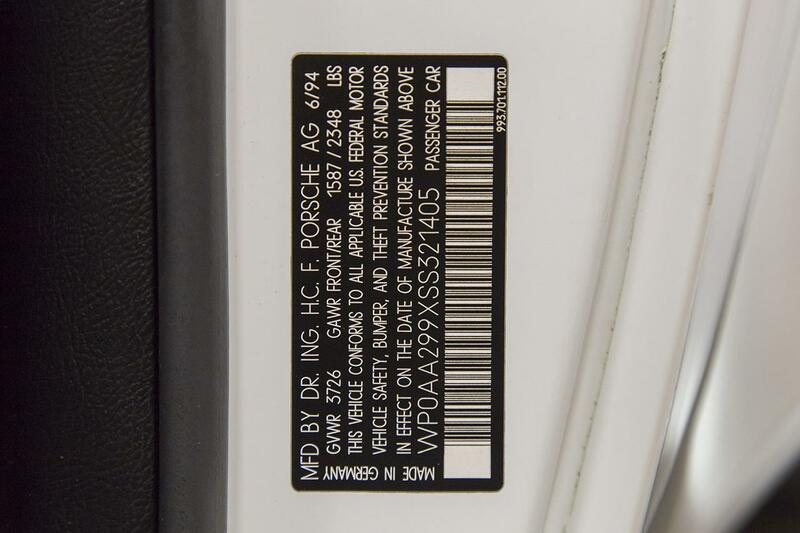 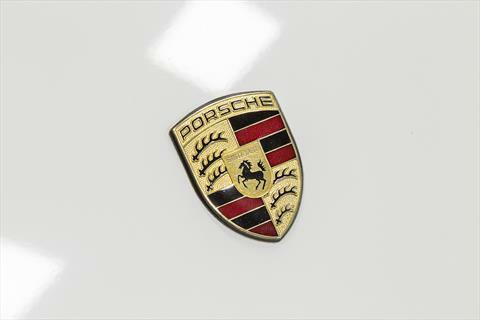 This Porsche has been a local, Houston car since the day it was sold new by Don McGill Imports on December 23, 1994. 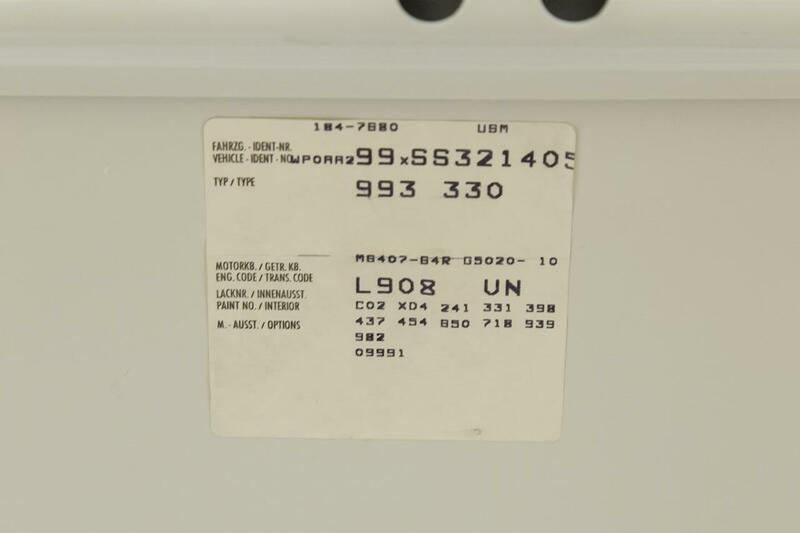 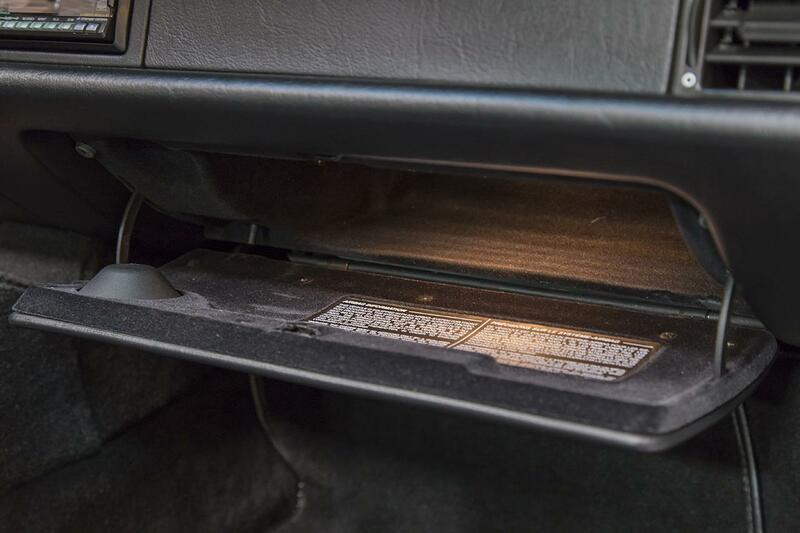 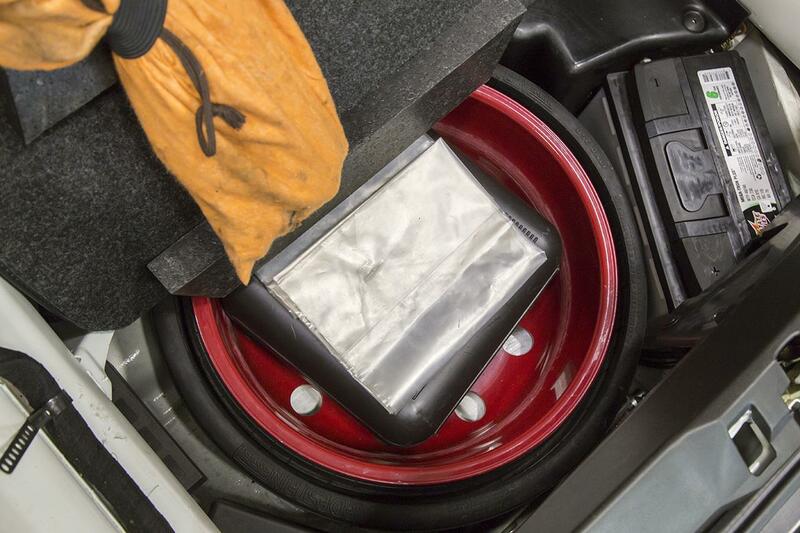 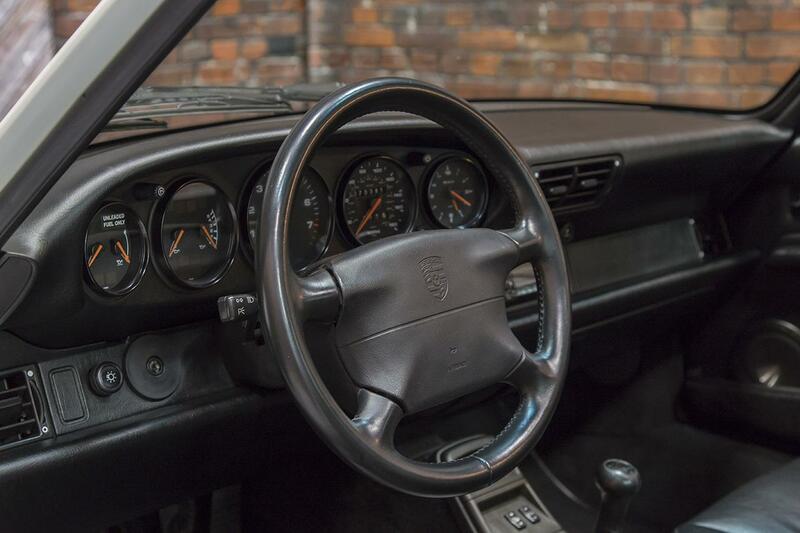 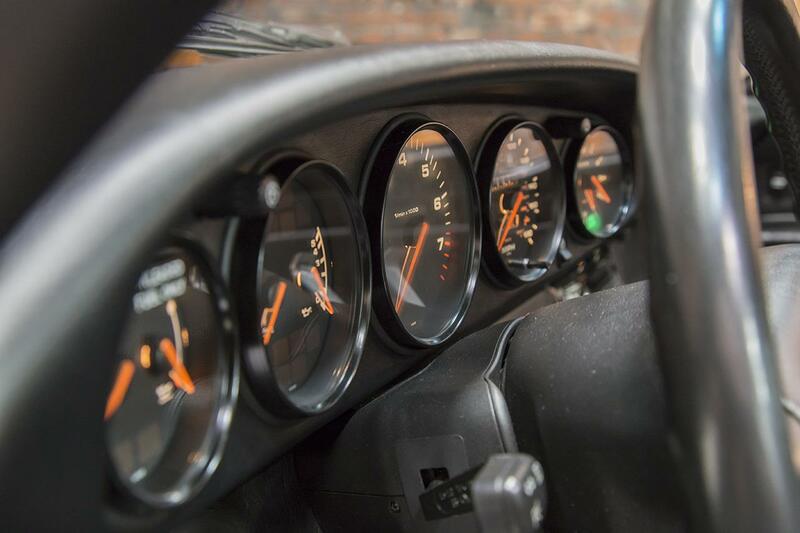 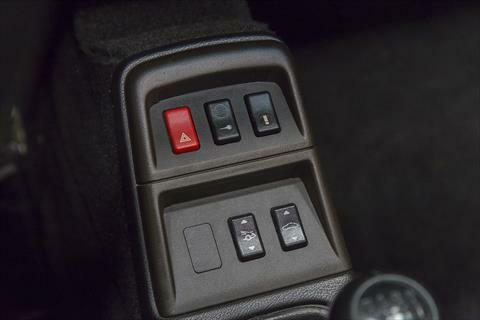 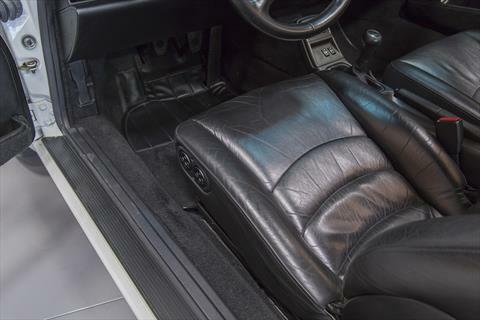 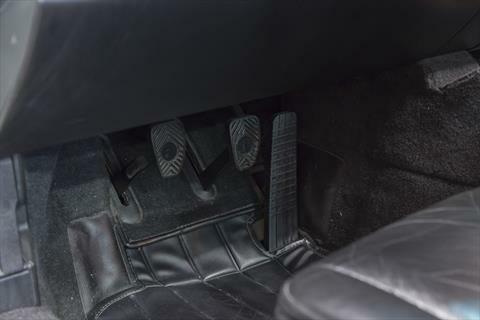 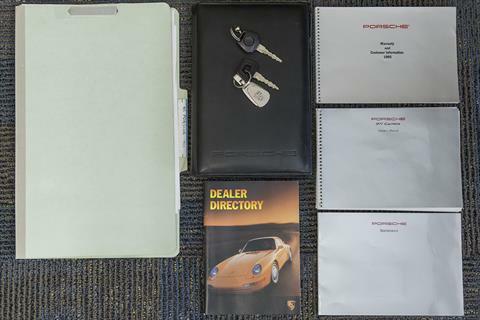 The car includes the owner’s manual set in the leather pouch, the original warranty book with many service stamps at Porsche through the first 8 years. The subsequent years of maintenance history are then recorded in an additional folder full of service receipts and other documents. The body is in excellent condition and the paint meters correctly all around. 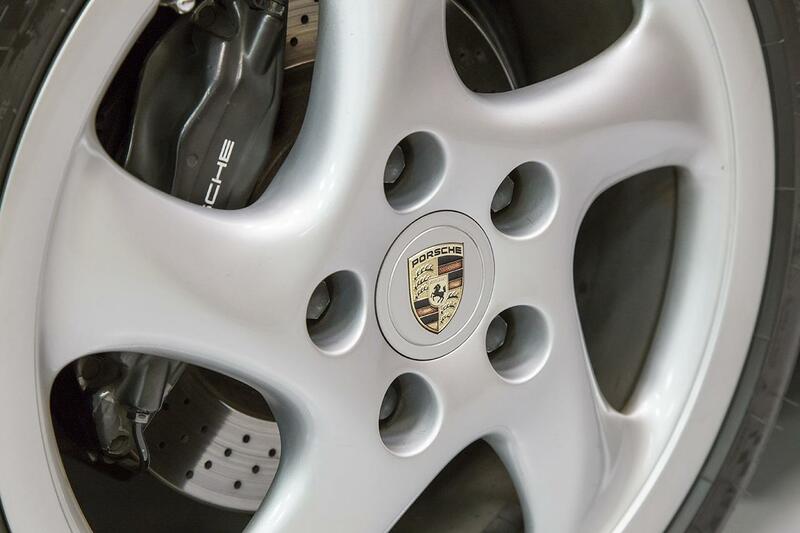 The car wears a set of properly upgraded Porsche 18” Turbo wheels with Michelin Pilot Super Sport tires. 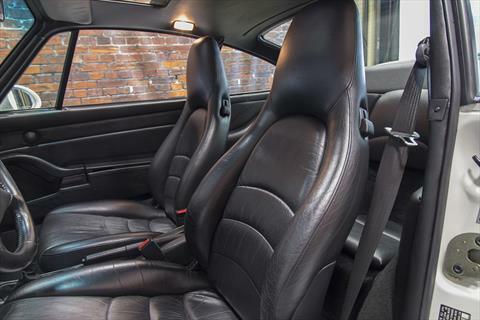 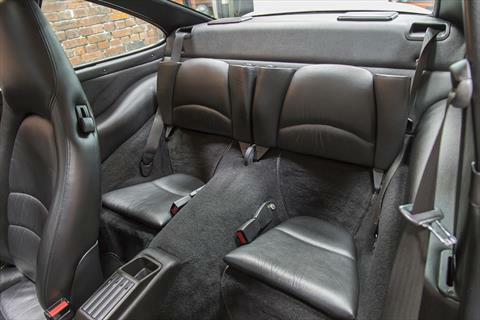 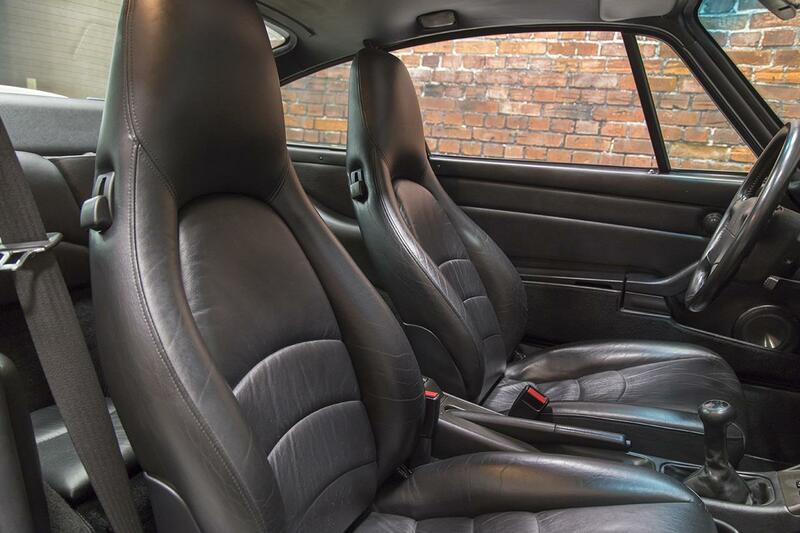 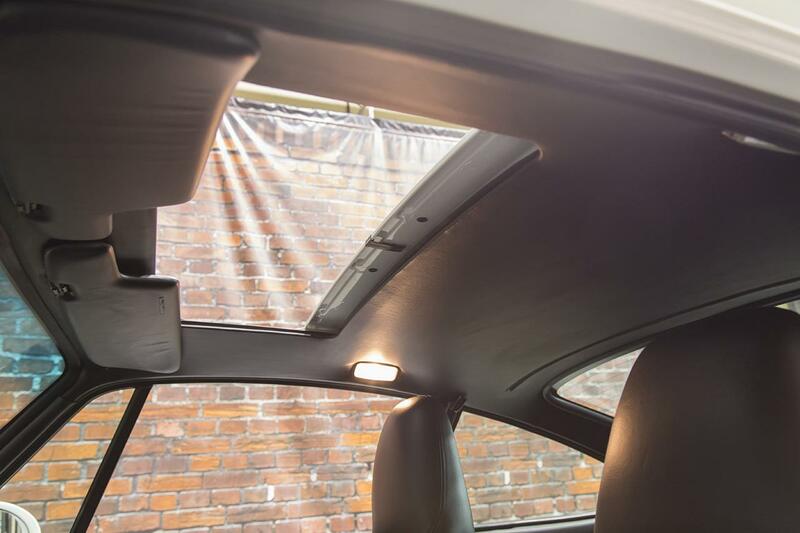 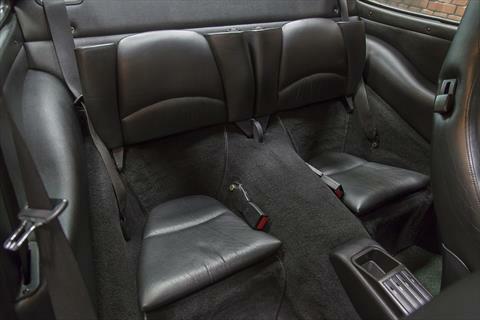 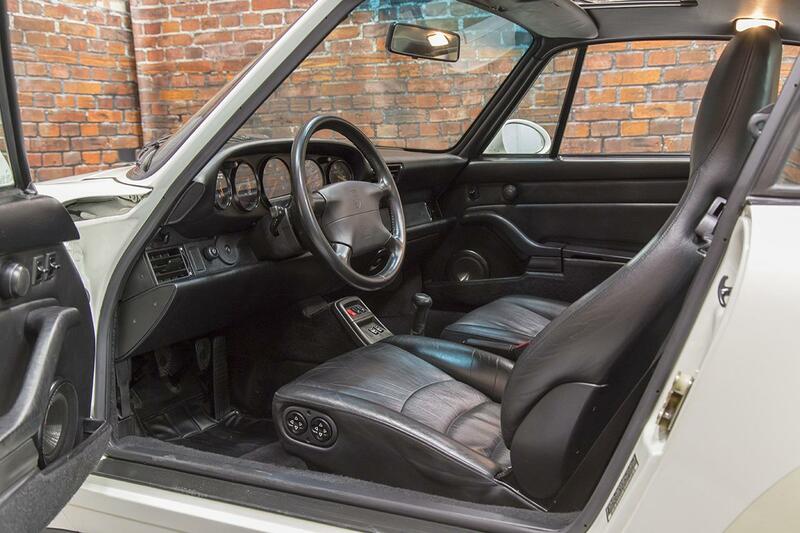 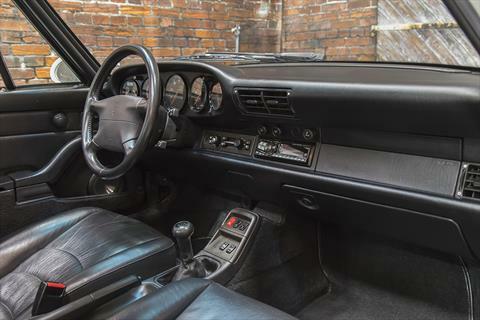 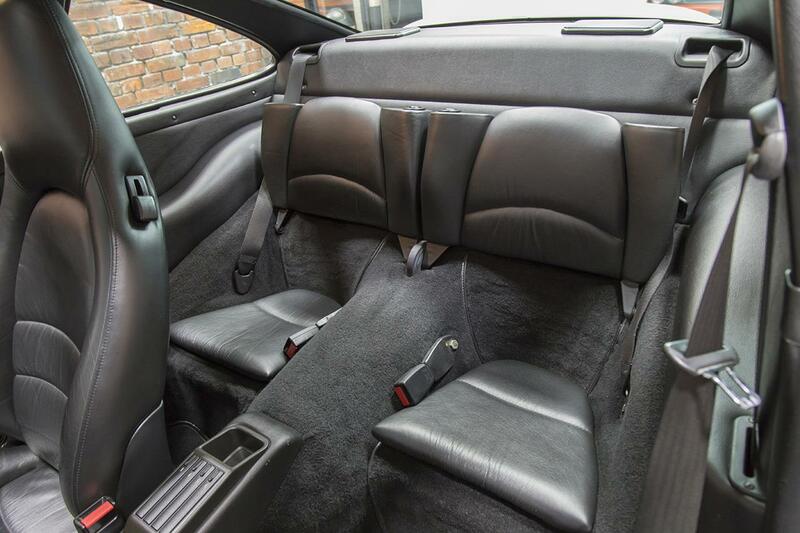 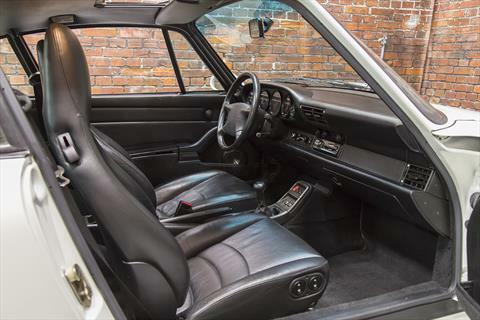 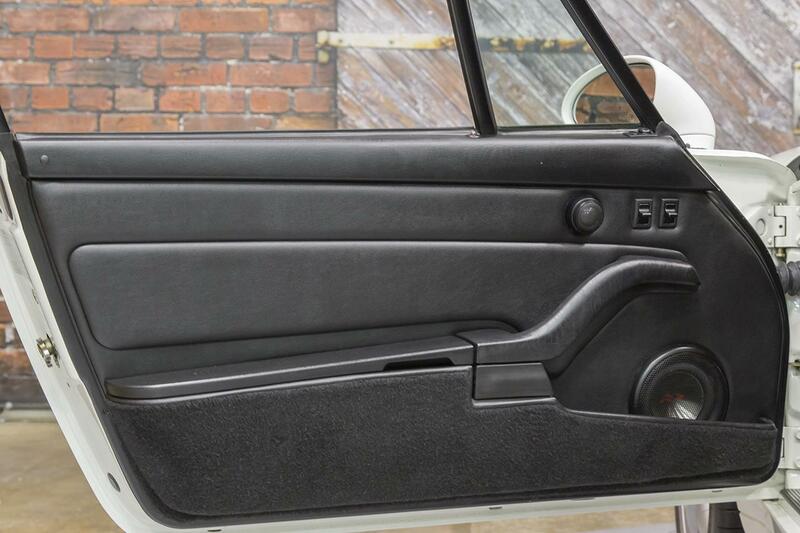 The interior is also excellent for the age and miles of the car. 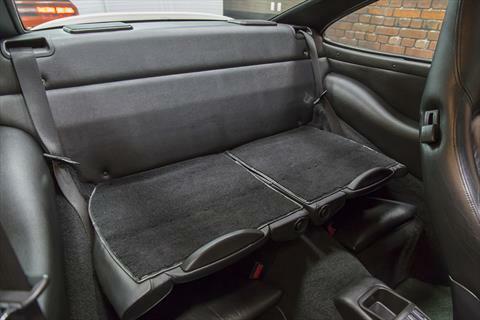 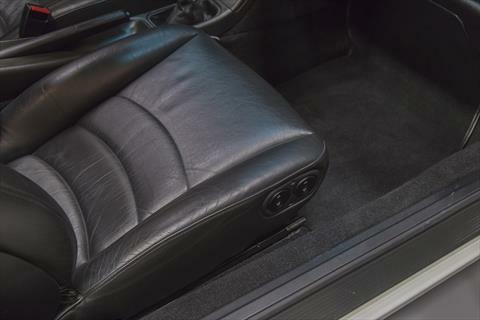 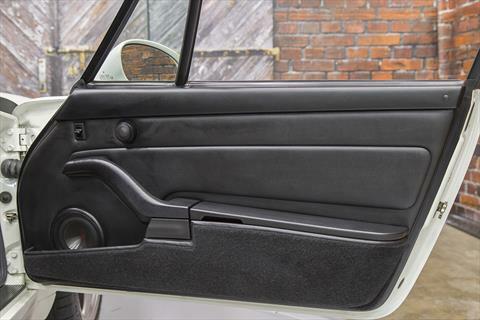 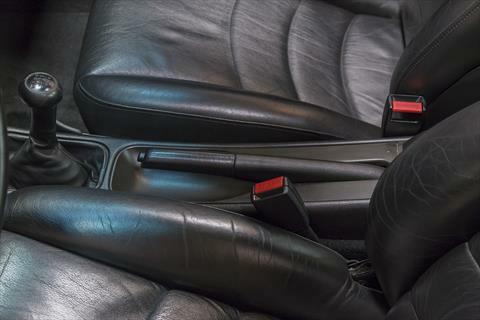 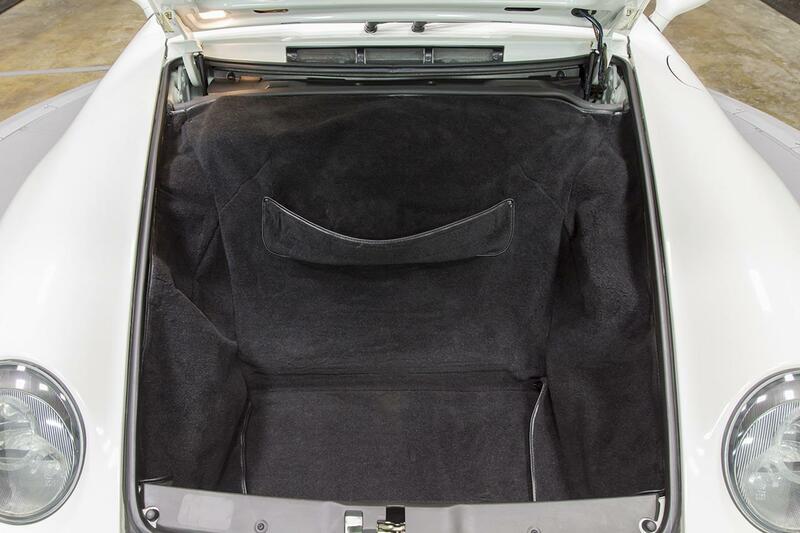 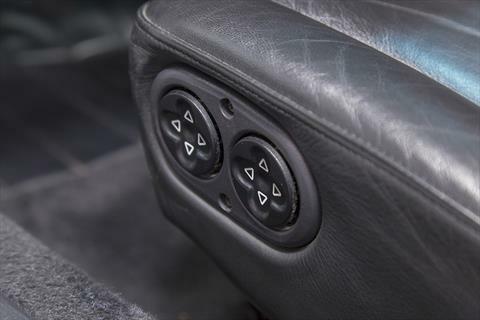 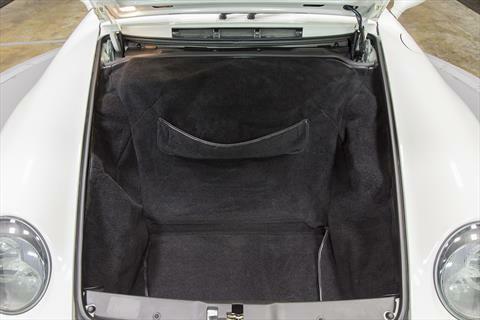 The supple leather seats have held up well with relatively minimal wear, aging, or stretching. 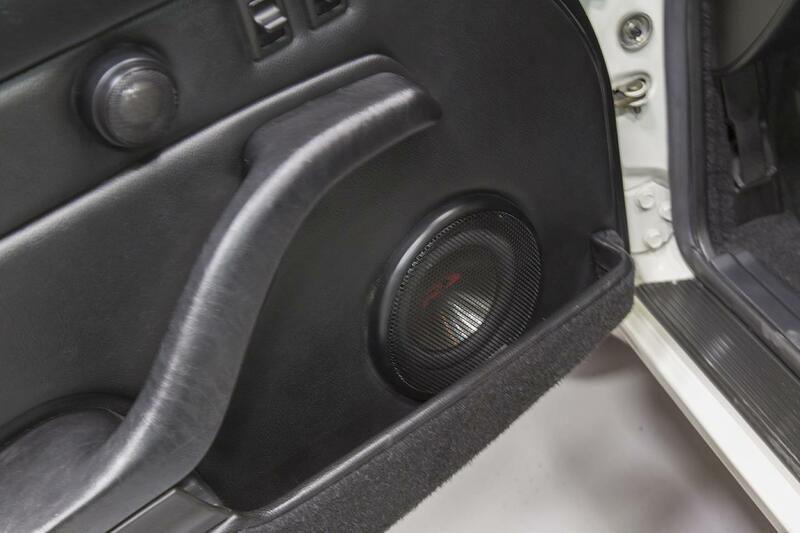 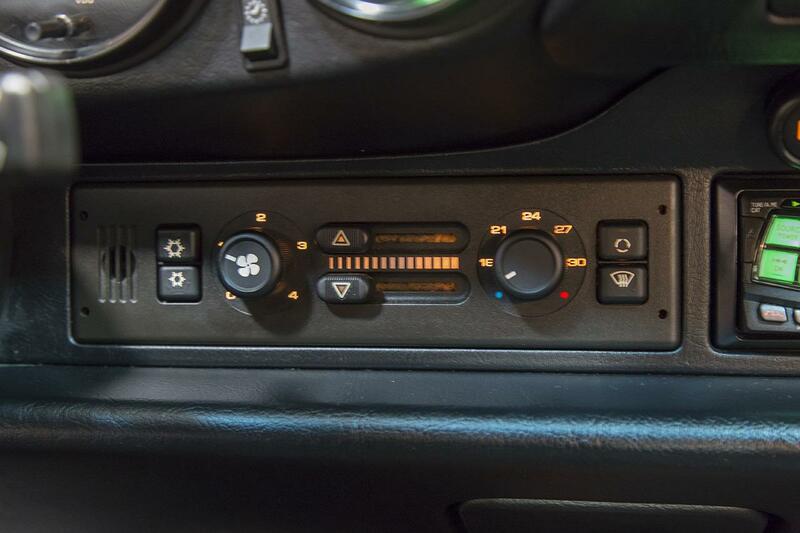 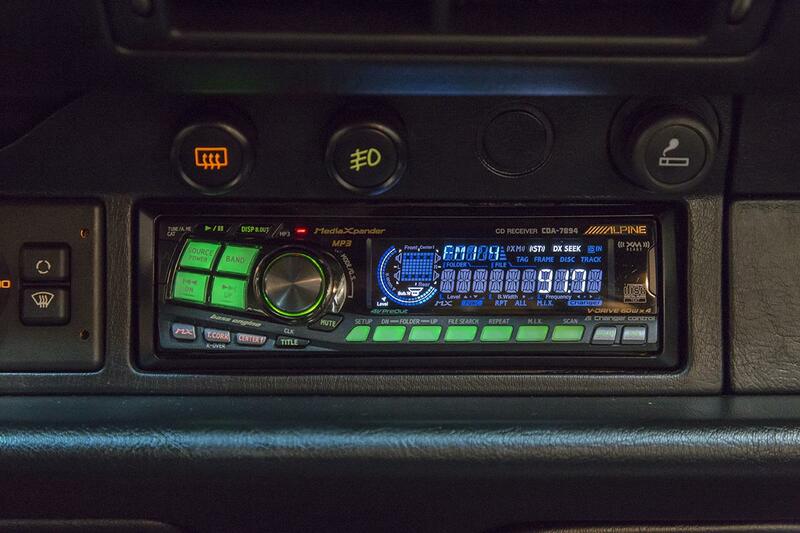 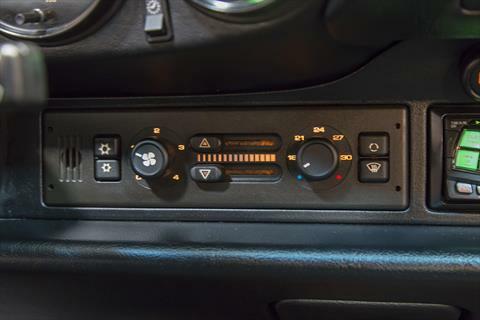 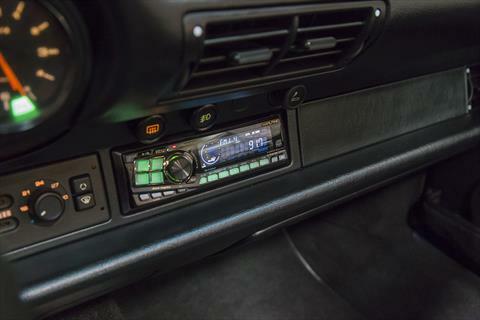 The radio and speakers have been replaced with modern Alpine units.